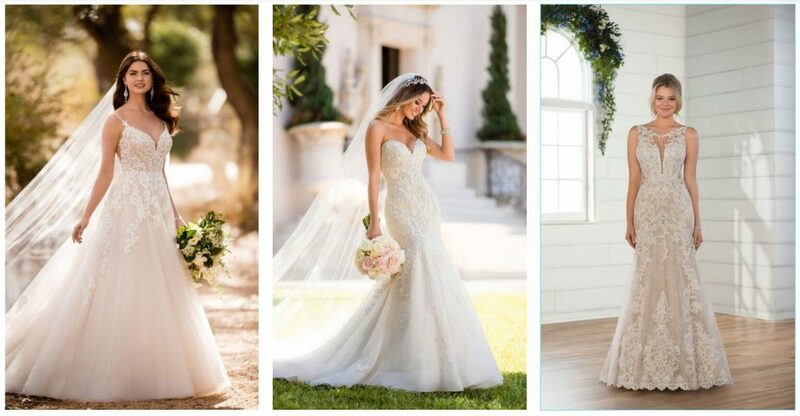 With a beautiful selection of designer dresses at affordable prices, Hearts For You Bridal offers a wedding gown shopping experience like no other in the Monmouth County area. Intimate, individualized attention from our knowledgeable staff will help you say “yes” to your dream dress in a relaxed and fun environment. From wedding dresses to bridesmaids gowns, and even wedding accessories, Hearts For You is the perfect place to begin your bridal journey!